Okay people, let's do this. Since I've recently started to funnel more money into releases, I'm slowly building up stock for releases specifically done through me. The next one, featured here, I'm quite excited about. 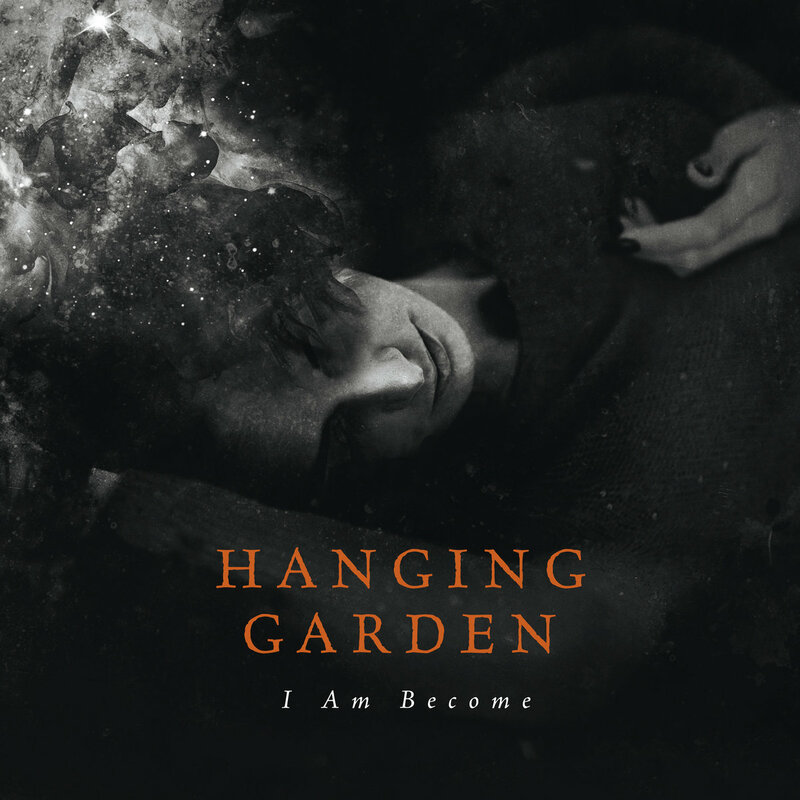 With permission from Lifeforce Records and Hanging Garden, Deaf Sparrow is doing a special, limited edition cassette version of their 2017 full-length, I Am Become. This particular release features an entirely new track, just released by the band, and not available in any other format currently. As usual, once I print these, they're gone. I print in limited numbers based on the initial order. The cassette comes in an orange shell, with artwork based on the original CD release, slightly altered to fit the templates. You can click below to be taken to the store to order and listen to the full-length itself. Enjoy!